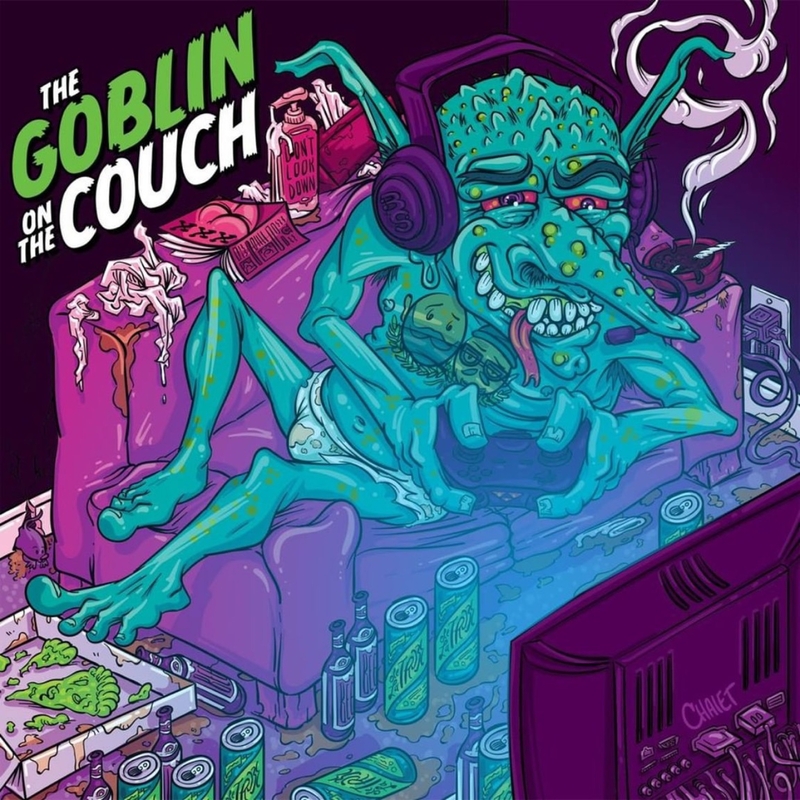 What’s good everyone, my homies Edd and Ray are in the 2nd season of their podcast called Goblin On The Couch. 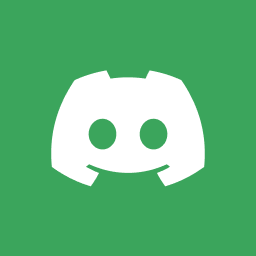 I will be a regular contributor this season, just telling wild stories, in the vein of Phonetap. 1st episode just went live on YouTube. You can peep it above my segment is around 27 minutes. Peace to Edd, Ray, Benny, and @fridaypizzaparty for the amazing artwork. Sim City for NES is a Christmas Miracle! The incredible Frank Cifaldi has given the gaming community a special gift for Christmas, Sim City for NES. This prototype was thought to be lost forever until Frank and his team of preservationists got their hands on a pair of copies. Theyve released the rom and you can download it below along with a bunch of bonus’s this is just the type of stuff we like to see at team1upem.com. Author VegaPosted on December 26, 2018 Categories retro gamingTags sim city, sim city nes protoype, sim city rom2 Comments on Sim City for NES is a Christmas Miracle! The Gaming Historian is back with The Story of Punch-Out, when I met him a few months back he was talking about working on this video and he really nailed it and dives deep and leaves no stone unturned. Flight of Pigarus is a new Master System Homebrew game and it looks fantastic very reminiscent of Parodious. Kagesan from SMS Forums did some amazing work on this one. If you want to download hit the link below. Vega weighs in on the psone classic games list. Jeremy gives is the run down. Watermelon Games are throwing a party this weekend for the release of their long awaited games Paprium. While people are excited for the release there’s still a lot of drama and shadiness on the heels of this celebration. Vega weighs in. Analogue, the company behind the Analogue NT and Super NT, premium Nintendo console maker running on FPGA hardware has released news that theyre now going the Sega route and I personally couldnt be happier! Finally Sega lovers rejoice. Here’s what I know so far, The Mega SG by Analogue will play US Sega Genesis Games, European and Japanese Mega Drive games. Video output will be via HDMI in 720p or 1080p not exactly sure yet but one of those. There will be cartridge adapters so you can play other legacy consoles such as SG-1000, SC-3000, Mark III and Game Gear and those are speculated to retail for $10 a piece (F you Polymega) but its rumored that Master System Adapter will come packed in. The Mega SG will retail for $189 and will come in 4 colorways, classic Genesis (Red, Grey, Black), classic MD (black, blue, red), model 2 (grey and black) and all new white! They look really good! Sega CD compatibility is a go, 32x looks like it might be out of the question at the moment due to the daisy chaining of video output, I wouldnt count it out completely but as of right now its a no go but Analogue is working on it. How awesome is this news!? Im very excited for it oh and its coming this april, heres some footage! Well, it’s now been announced dropping just in time for Christmas with a price tag of $99 the Sony playstation classic! It will include 20 games, has hdmi out and appears to come with wired controllers. Games that appear in the video we can expect at launch… Final Fantasy 7, Ridge Racer Type 4, Tekken 3, Wild Arms, Jumping Flash. Thats only 5 of the 20 games, what other psone classics would you like see come to this mini console? My wanted games, Castlevania SOTN, Motor Toon Grand Prix, and Alundra. Make. It happen Sony! PSA: Hey Retro Gamer friends last night Greg from “console wars” on YouTube posted a disturbing and sad story. Greg seems to be fighting depression and appears to possibly be suicidal. Please visit the console wars YouTube channel and please leave a comment for Greg just let him know he’s awesome. His show is one of the best on YouTube, despite him being a Nintendo fan the guy is rad and a great talent. So please give him a visit and show him so love he needs it right now. Feel free to send Greg a physical letter by using this address. article on Hyperkin’s Mega RetroN HD! ?